It’s Saturday! Anyone have any awesome plans for the weekend? Personally, I’ll probably be relaxing (when I can) and catching up on some reading. I might add a glass (or 2) of wine here and there. I know that usually on Saturdays I do swatches, but today I’m going to do an unboxing because I have several subscription posts coming up soon, so I might as well add this one into the mix! 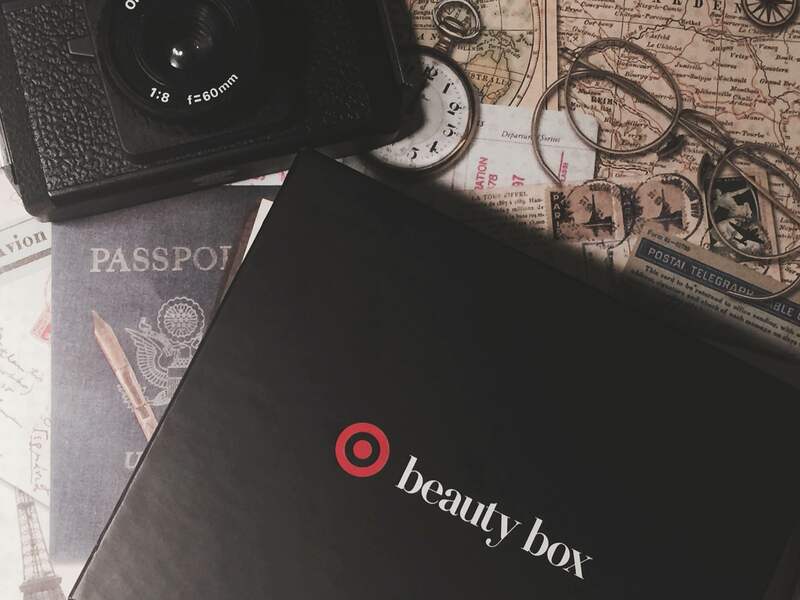 If you’re unfamiliar with the Target beauty box, it’s a beauty box that has no strings attached to it, and they are typically between $5-7 with free shipping. If you have a Target debit card, you can get an extra 5% off! These beauty boxes always sell out super quickly. Seriously, if you see a blogger announce that there is a new one live on Target.com, don’t hesitate. Put it in your cart and buy it. I have never been disappointed in any of these boxes. They are typically higher value, and this one was no different. The overall value of this box is $35, and I only paid $7 for it, shipping and all. This is what I received in my box, and I am so excited! 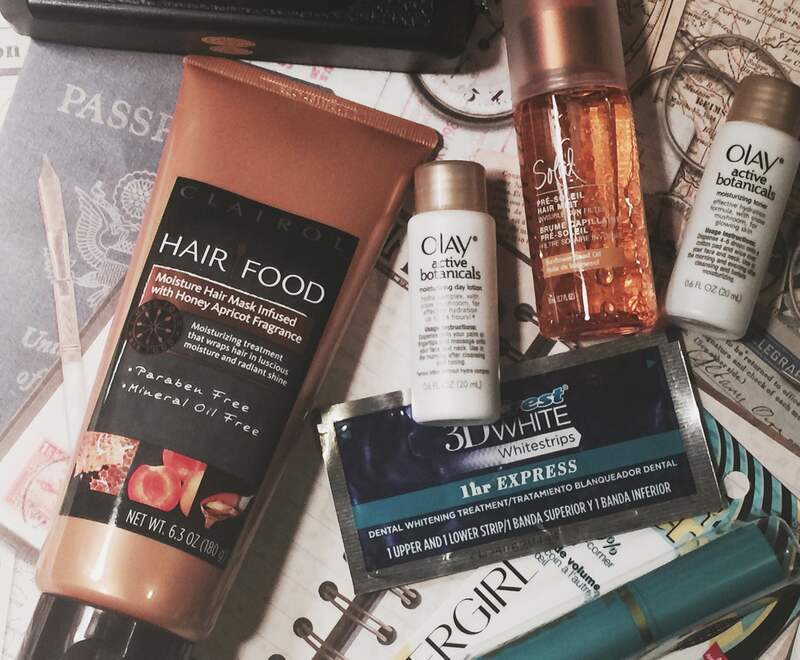 Some of these things are new on the market, and some are already staples in my beauty routine. So, if you’re interested in what I got and my thoughts, just keep reading. Clairol Hair Food Moisturizing Mask $11.99 This is a full sized item! I rarely get full sized hair products in any beauty subscription, so I was really happy about this one! I actually just ran out of my usual deep conditioner, so now I have a new one to try. I did smell this one already, and it smells heavenly! 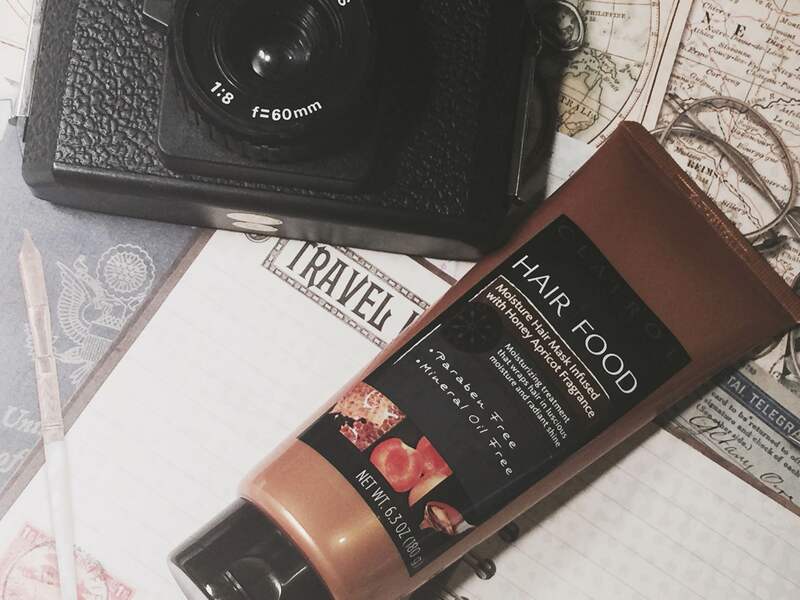 I use hair masks quite often because I have color treated hair, so I’m already itching to try this one out. Fekkai Pre-Soleil Hair Radiance Spray: Another hair sample, but I’m fine with it. I actually love Fekkai hair products, and they’re a wee bit pricey, so I really enjoy the deluxe sample sized things Target sends out in their beauty boxes. This is a spray that is supposed to be used before you go out into the sun to help protect it and give it shine. This product does seem to have a bit of oil and shine in it, so if you have fine hair, you might want to put this in your hands rather than just spraying it on. 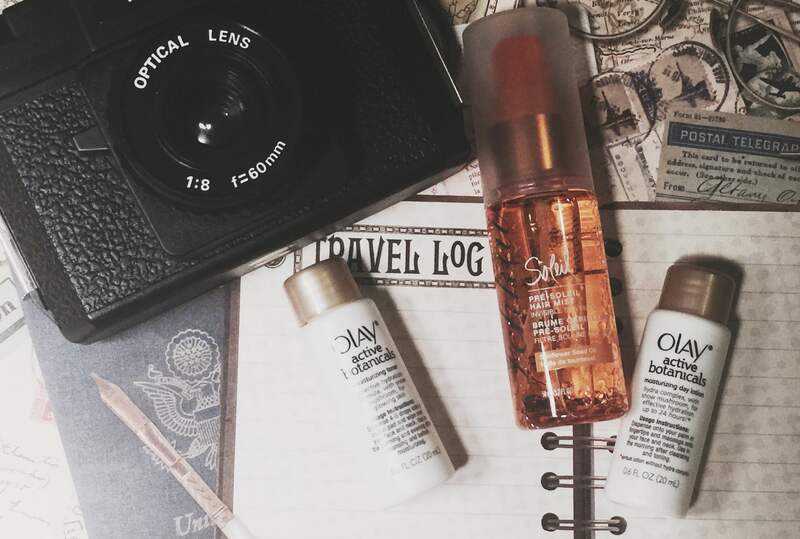 Olay Active Botanicals Day Lotion and Toner: Normally, I don’t enjoy tiny skin care related samples. However, this line from Olay is brand new, and it’s intrigued me. Both these samples have snow mushroom in them, which is supposed to draw out impurities in the skin. I’m curious to see if these will be awesome, and I may look into buying the full size of the moisturizer if it works on my dry skin. Covergirl Super Sizer Mascara: This is another full sized item, and one that I already use very often! I love this mascara. The wand is very thin and reminiscent of the Benefit Roller lash mascara, and this formula actually lengthens and volumizes my poor wimpy lashes. 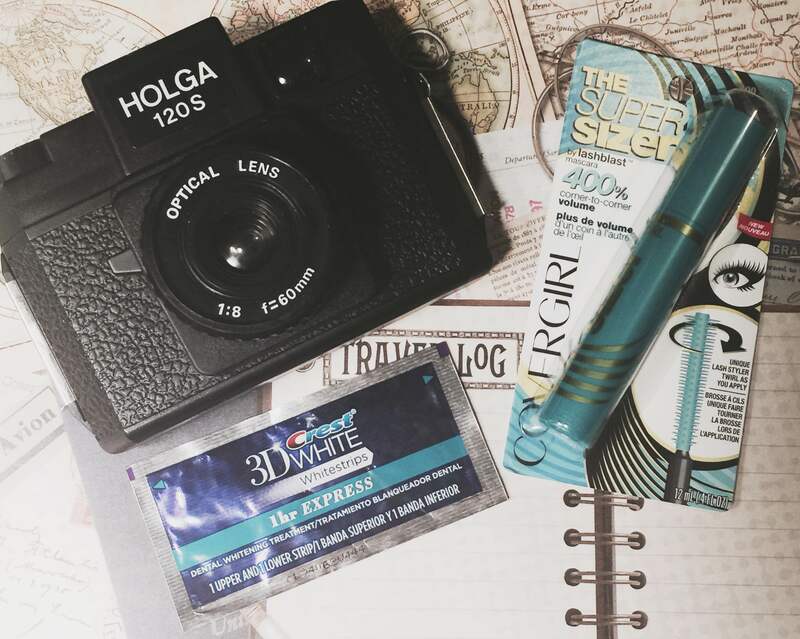 Crest 3D white 1 hour express whitening strip: This is another thing that is a staple in my routine. Well, about twice a year. If you haven’t noticed, I am am an avid coffee enthusiast (a better way of saying caffeine addict) and coffee is delicious and stains the teeth. So, I do turn to whitening strips every now and then to take away the stains. I have not tried the one hour express strips though, and I am excited to see if these truly do whiten teeth in an hour. Overall, I’m ecstatic about this beauty box and I cant wait to start trying things out. If there’s anything that you would like to see a separate review on, please let me know! Usually, when I try things out in these subscriptions I will mention my favorite ones in my monthly favorites videos on Youtube. Did any of you pick up the Target beauty box this time? What are your thoughts? Chat with me in the comments about it, or about anything! You are so right, they really do sale out fast! I missed out on this one 😦 And it looks/sounds so awesome! Just out of curiosity, you mentioned catching up on some reading and I’m curious what kinda books you like to read!? I read about anything. I really like horror stories, mystery thrillers, fantasy novels, and I also read a lot of poetry. I’m a bit of a literature dork. Nice! I can’t do horror, but I love anything fantasy related or mystery-ish 🙂 I know I’m going to sound like an old lady but I also love romance novels haha. I used to really love poetry and wrote A LOT in high school. I don’t know why I don’t anymore!? Maybe I just forgot how to think, haha. I love a good romance novel as well, especially historical romances! I kinda read a bit of everything I guess haha. You should get back into writing poetry!